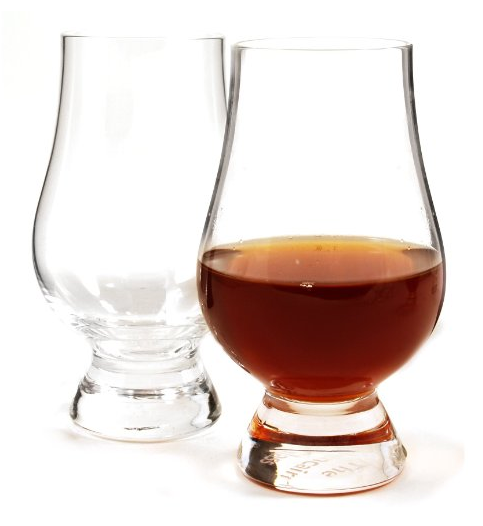 Does Laphroaig 10 belong in your whisky cabinet? 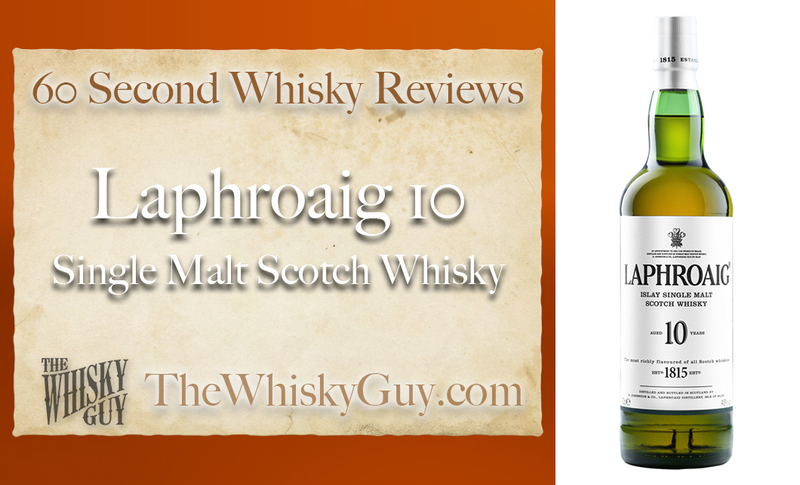 Find out as The Whisky Guy reviews Laphroaig 10 Single Malt Scotch Whisky in 60 Second Whisky Review #087! 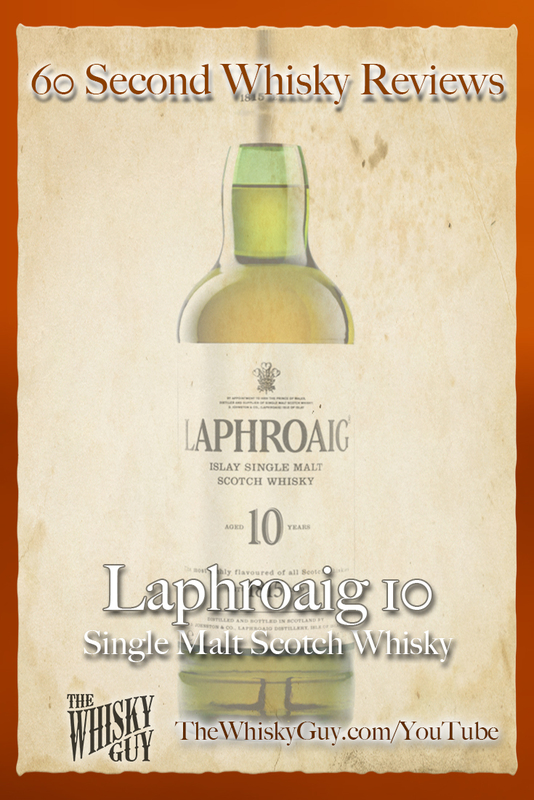 It’s like one of those SAT questions: Laphroaig 10 is to Smoky Scotch as _____ is to _____? 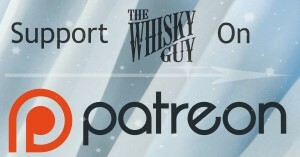 Give me 60 seconds and find out as The Whisky Guy tastes Laphroaig 10 Single Malt Scotch Whisky in 60 Second Whisky Review #087!